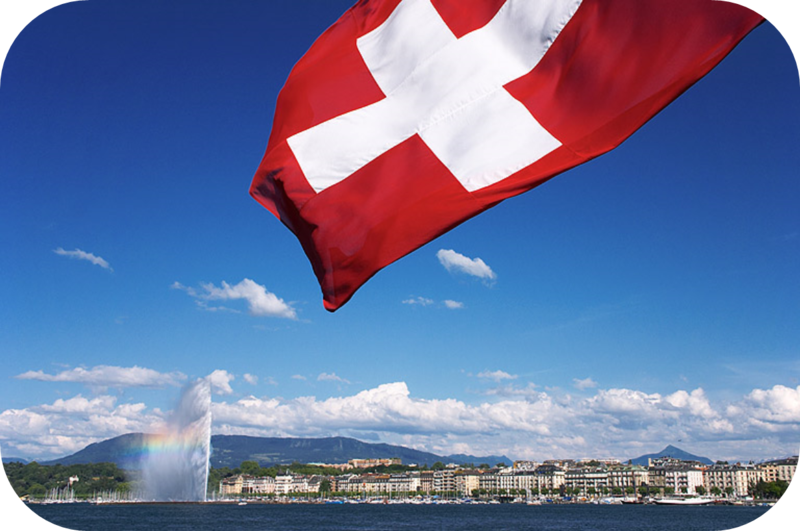 The Swiss Federal Tax Office (SFTO) provides the income tax liability figure by share class for each tax year. If the funds are registered with FINMA, the SFTO requests the legal representative in Switzerland to provide these figures. CFS undertakes the calculations in-house. If the funds are only distributed to qualified investors, the tax reporting to the SFTO shall only start at the request of the SFTO or if a bank or investor contacts us to obtain this information, and after informing you.